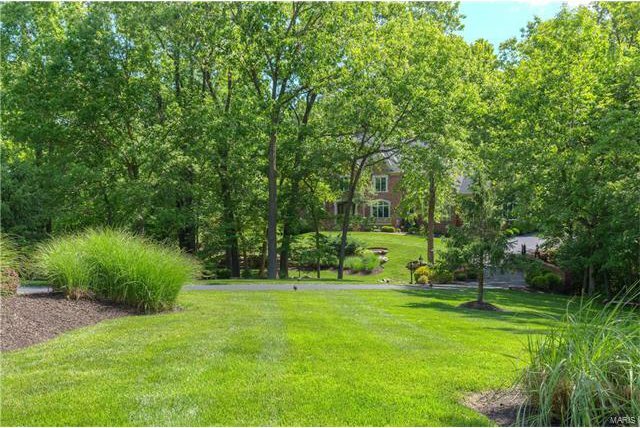 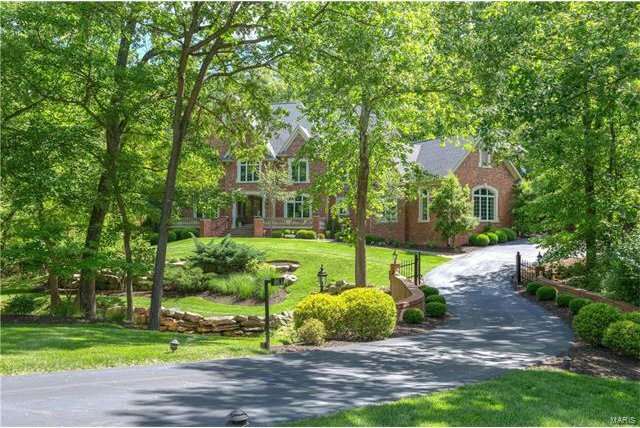 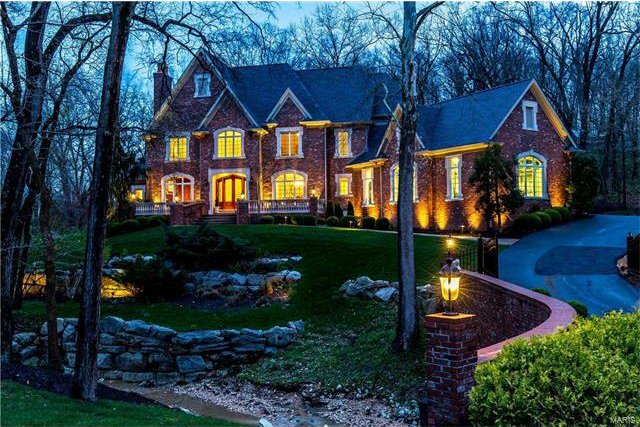 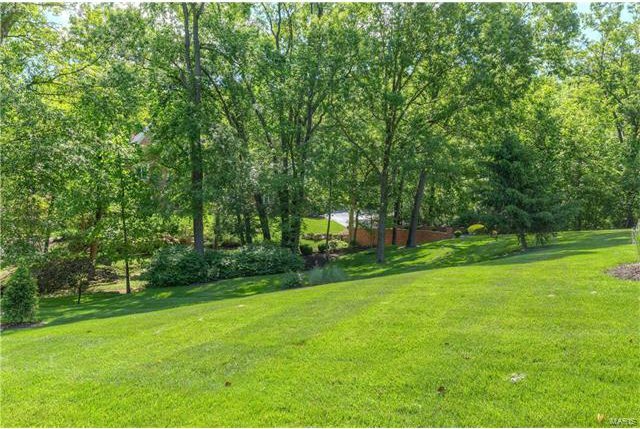 Exquisite Country Estate home on 3+ scenic acres! 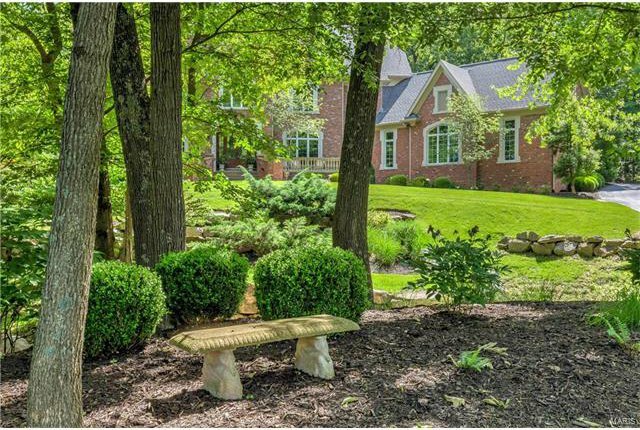 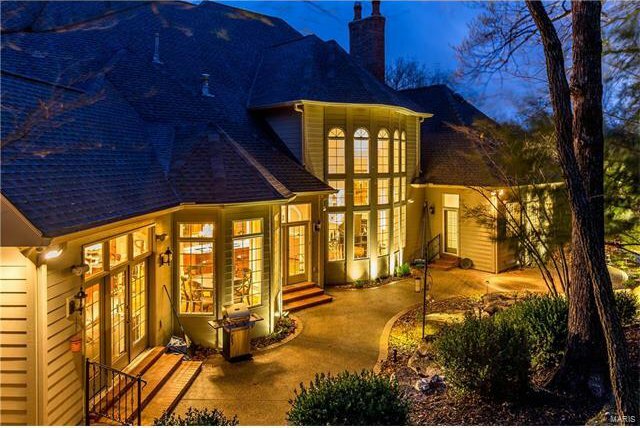 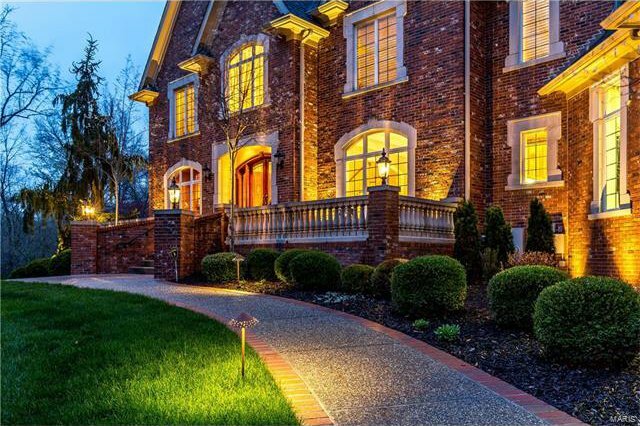 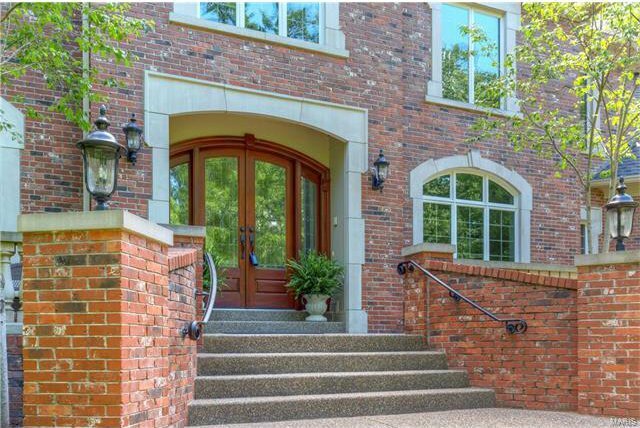 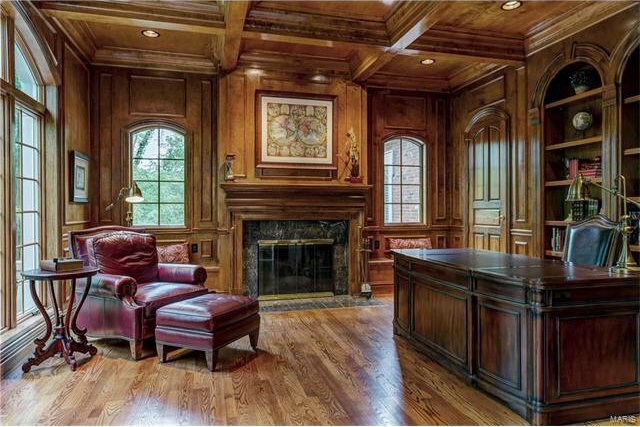 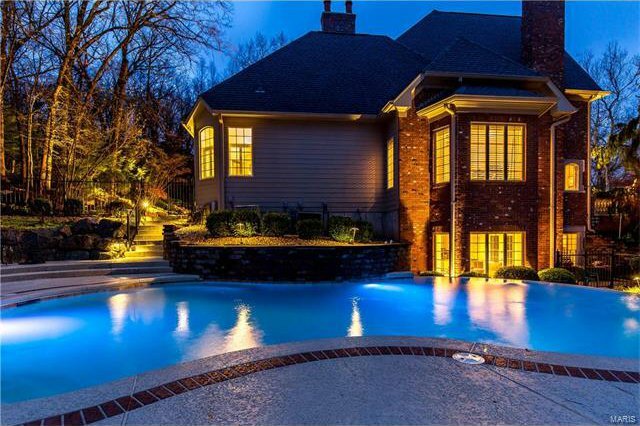 DeShetler-built 1.5 Sty with over 8500 sf of living space enhanced by the finest craftsmanship & meticulous attention to detail. 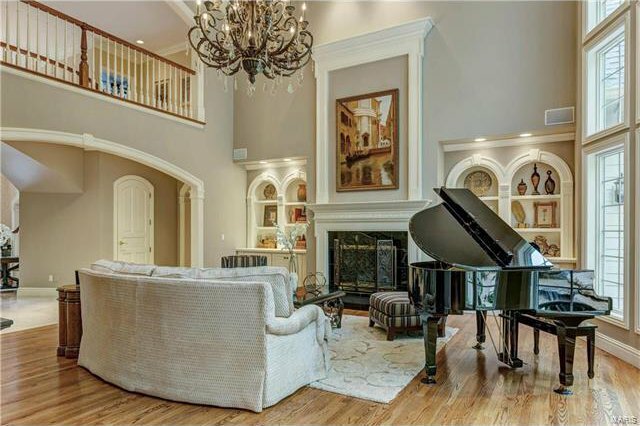 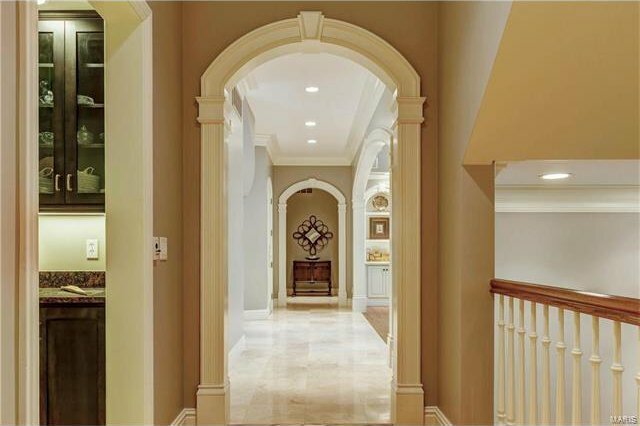 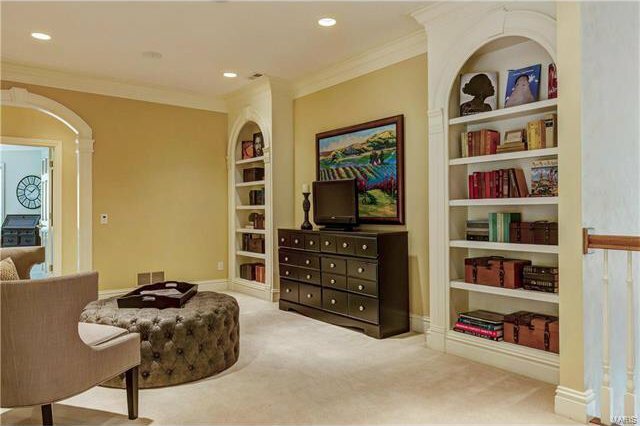 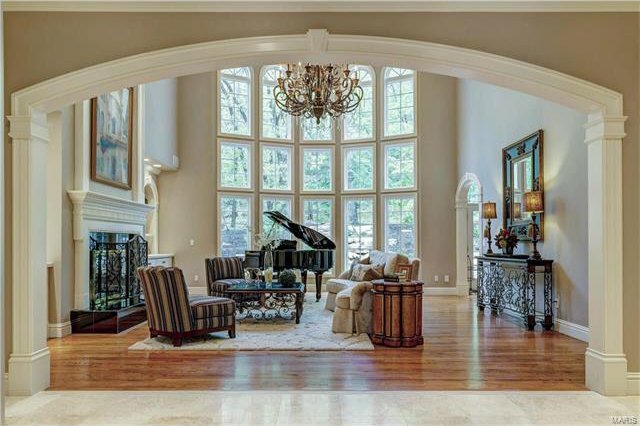 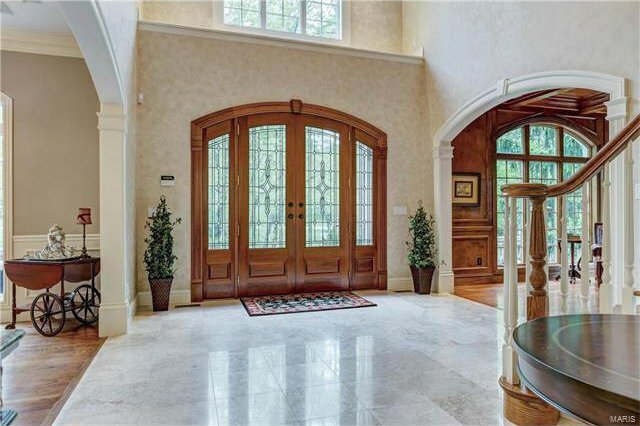 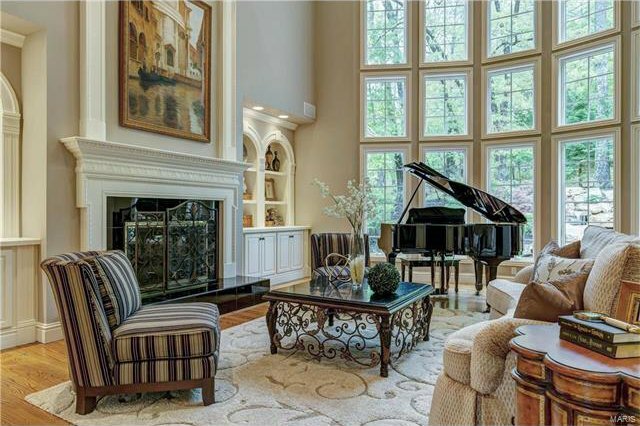 2-Sty marble foyer highlighted by dramatic curved staircase leads to handsome library with built-in bookcases & fireplace, elegant dining room & stunning great room with marble fireplace & 2-sty bow window. 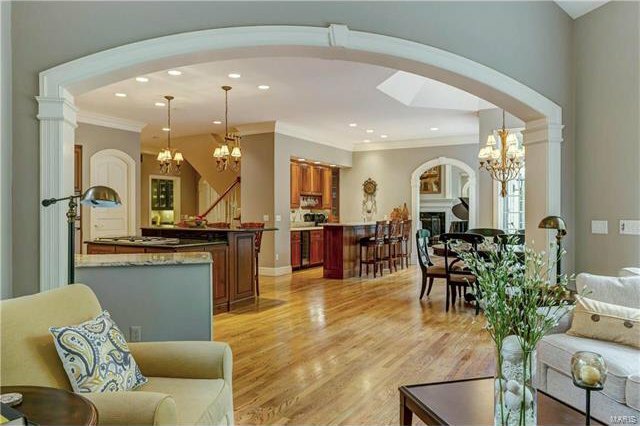 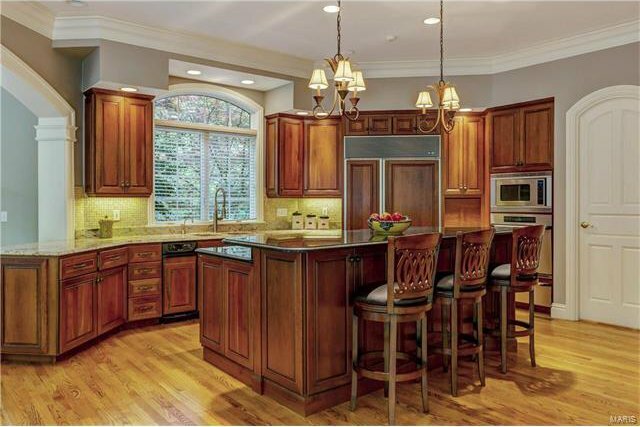 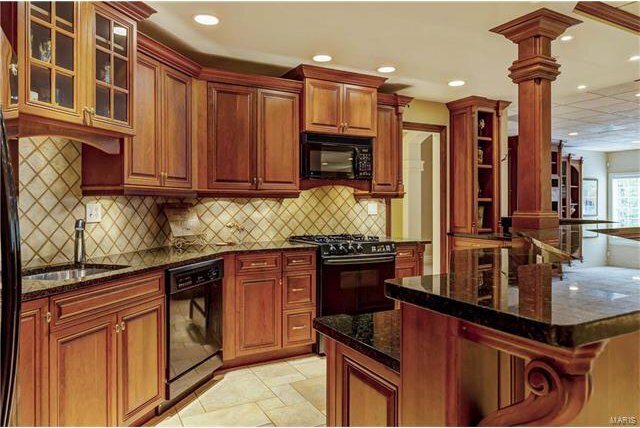 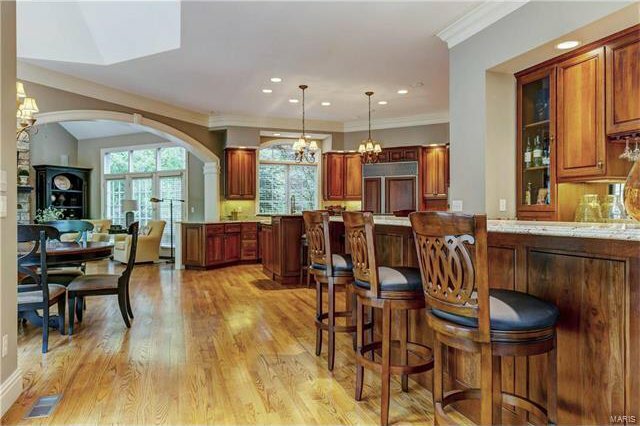 State-of-the-art kitchen with cherry cabinetry, granite countertops, butler’s pantry & center island adjoins light-filled breakfast room, gathering bar & hearth room with floor-to-ceiling stone fireplace. 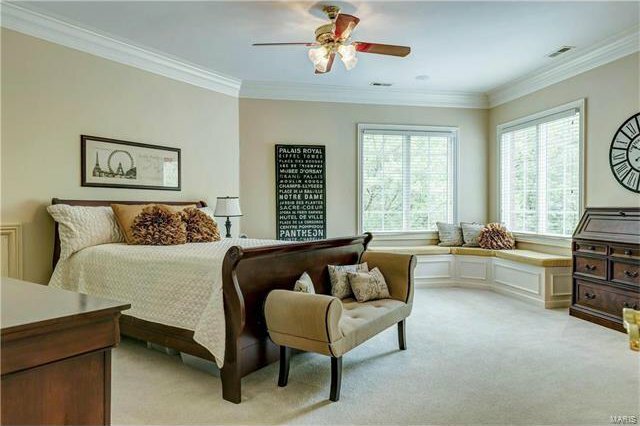 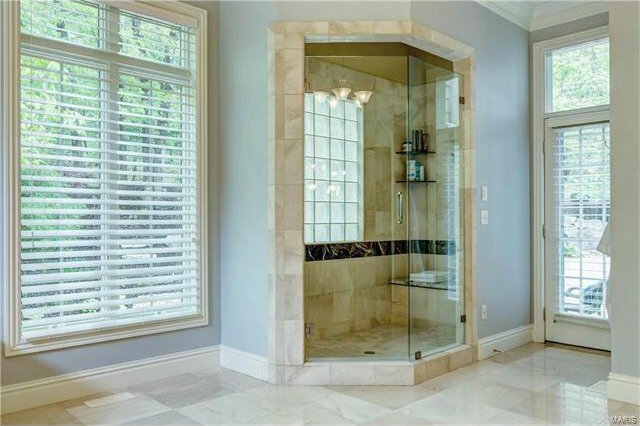 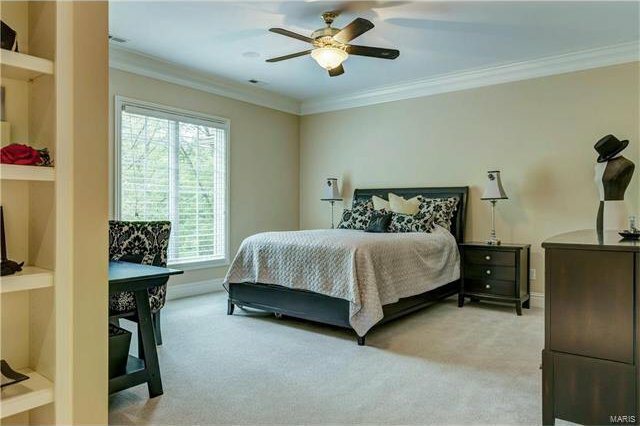 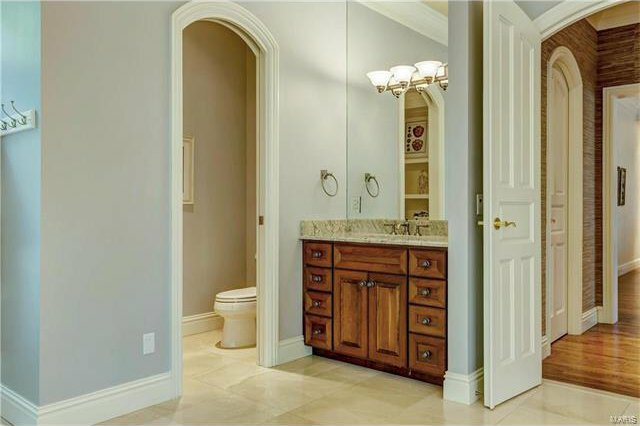 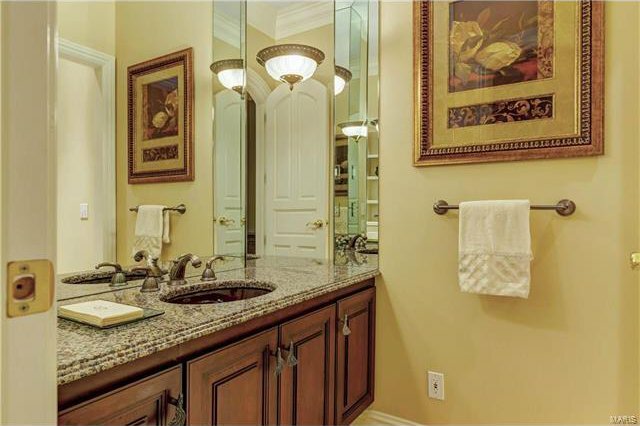 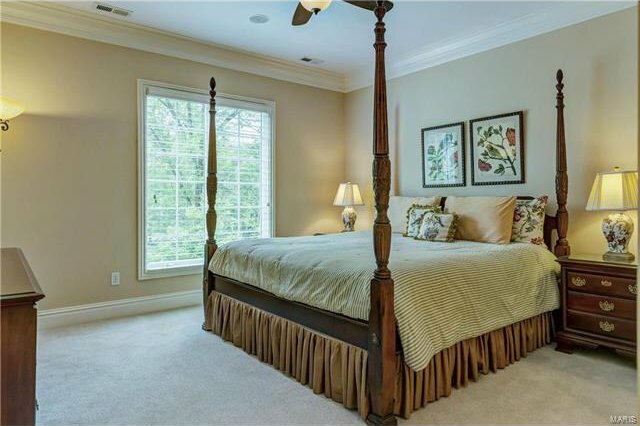 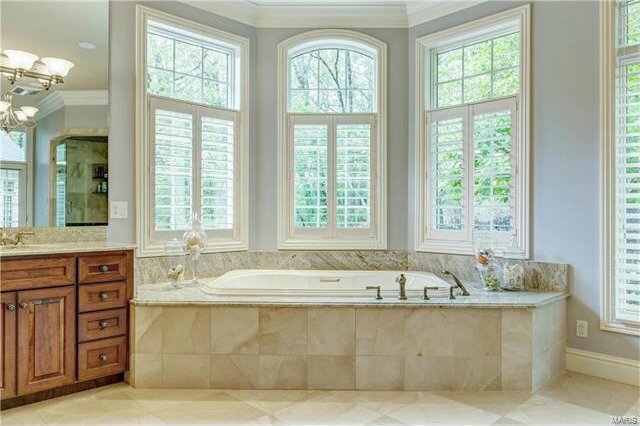 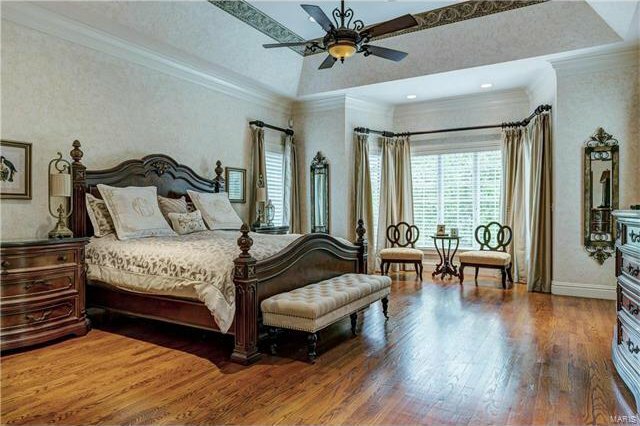 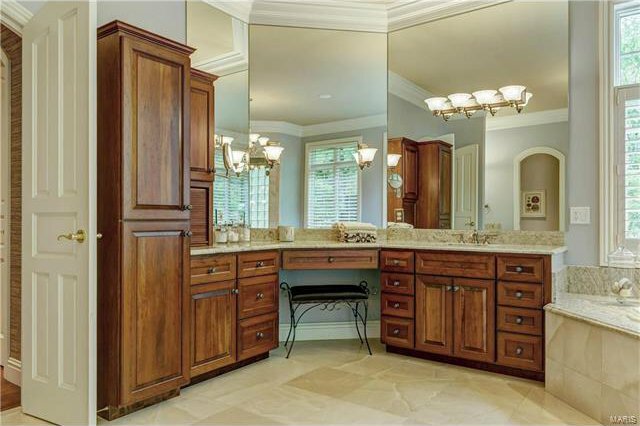 Coffered master bedroom suite features 2 walk-in closets & marble bath with Jacuzzi. 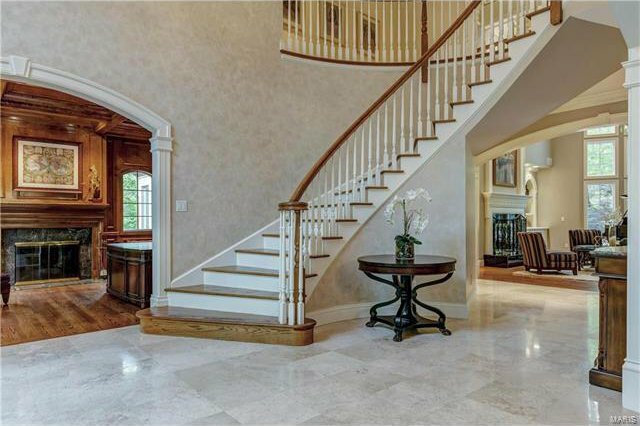 Front & rear staircases access 3 additional bedroom suites & bonus room. 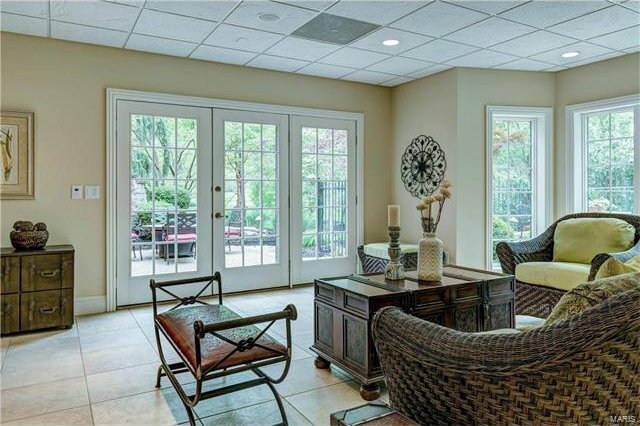 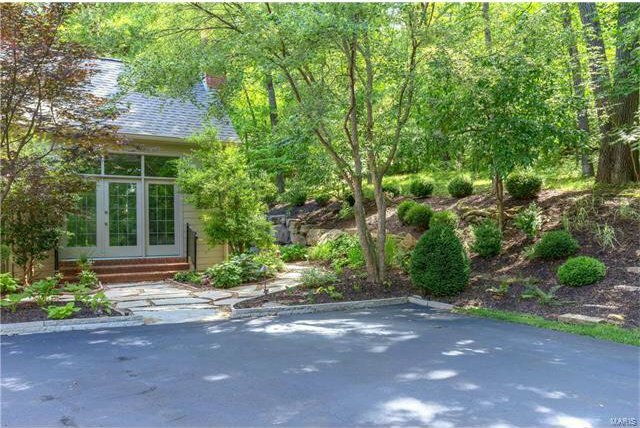 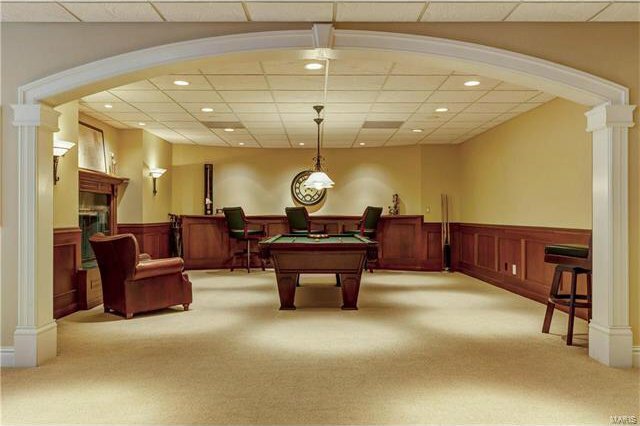 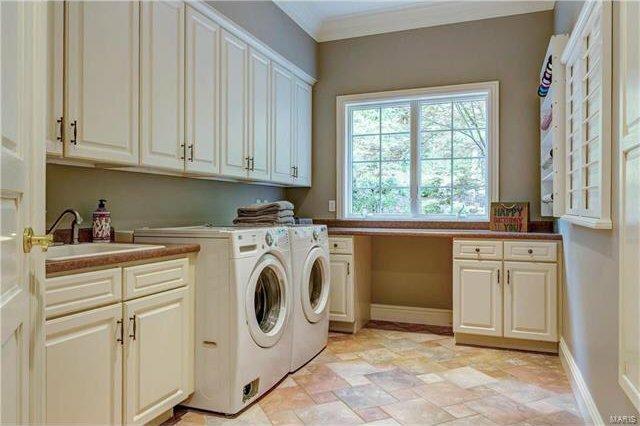 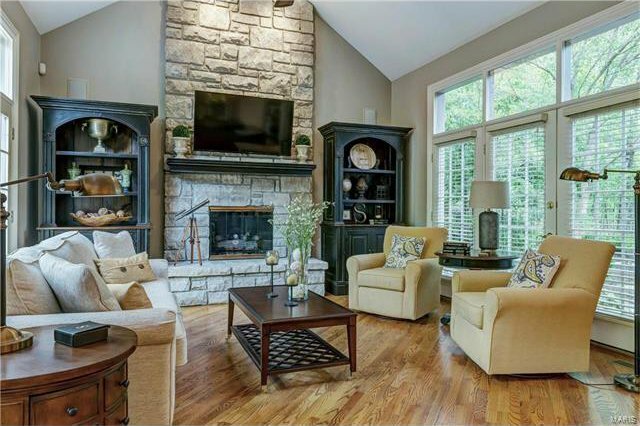 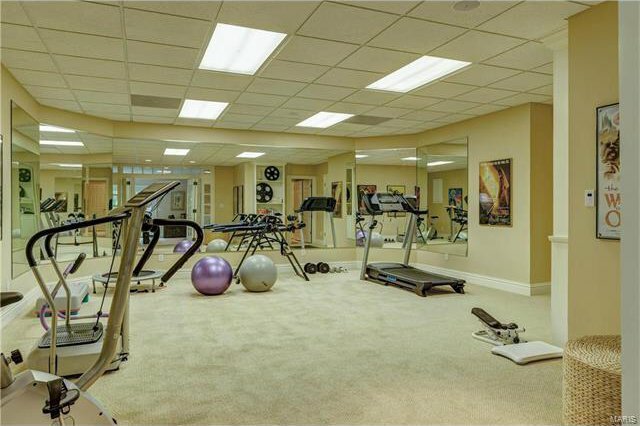 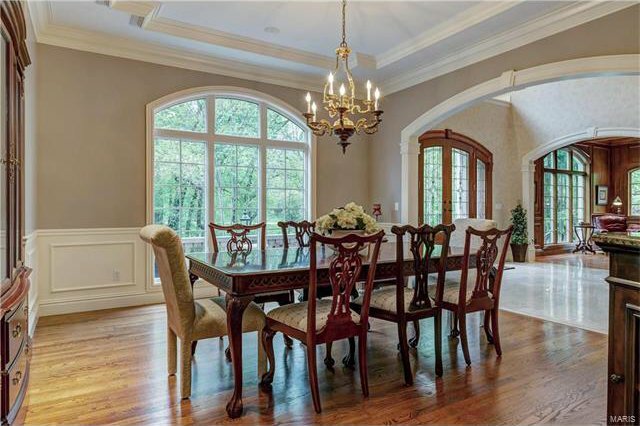 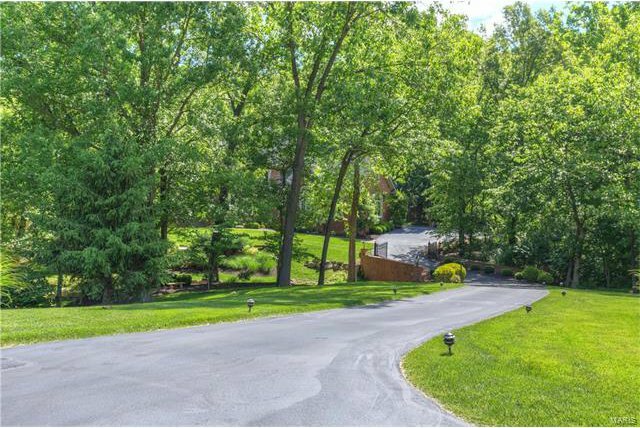 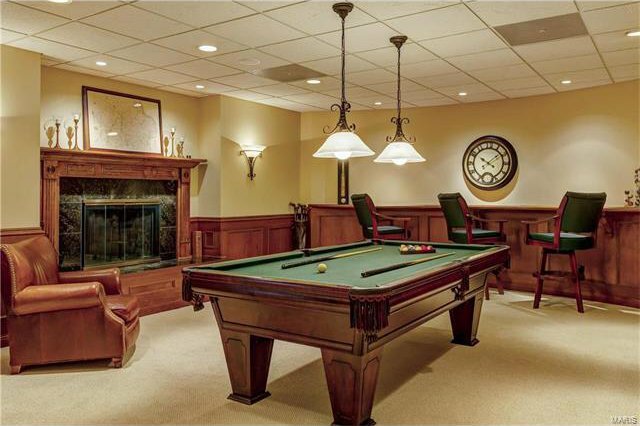 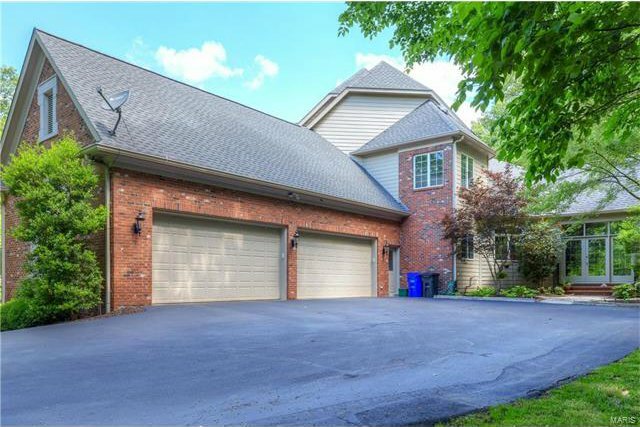 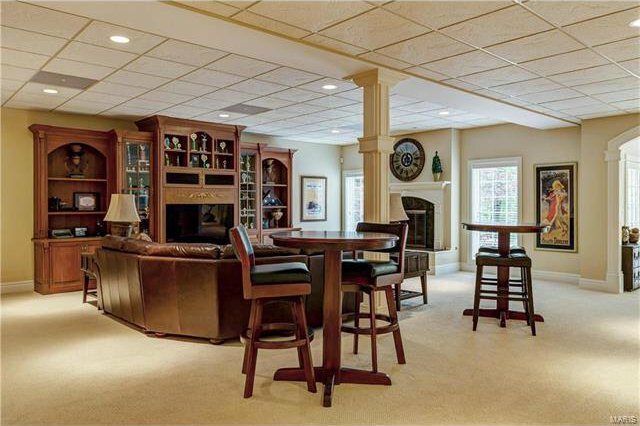 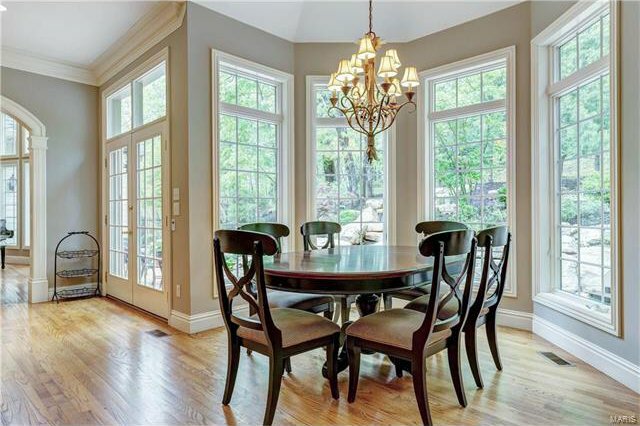 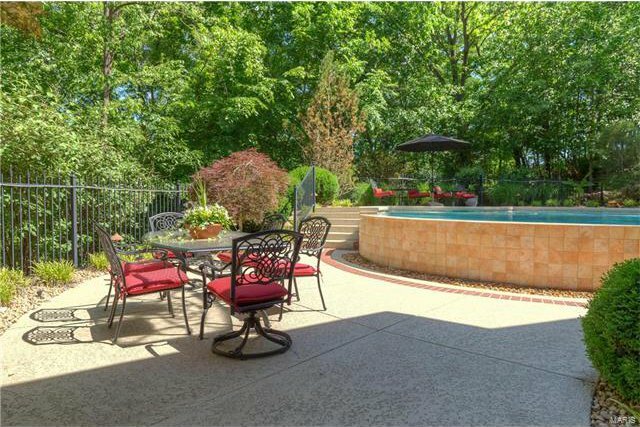 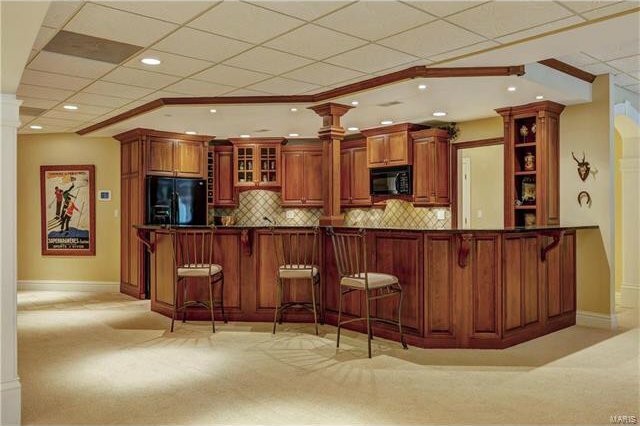 Incredible walk-out Lower Level with billiard room, recreation room with entertainment center, workout room, sunroom, 2nd kitchen & full bath. 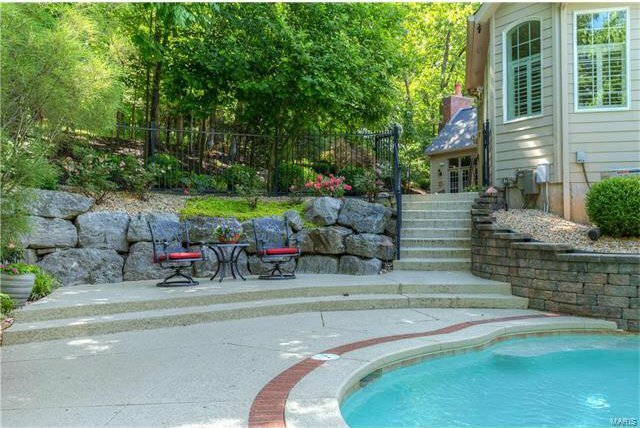 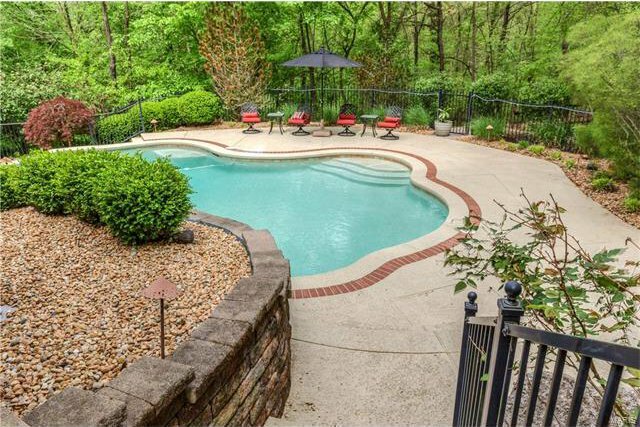 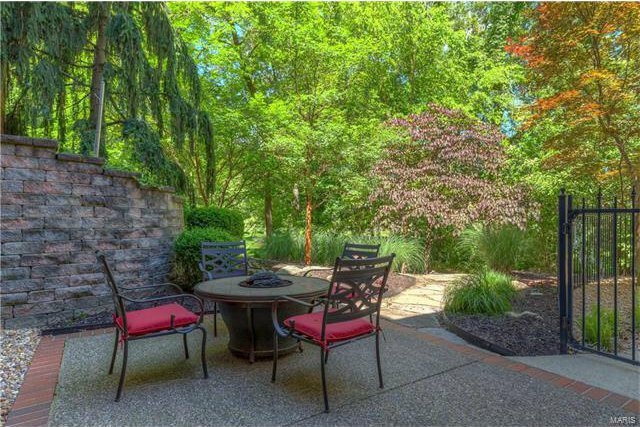 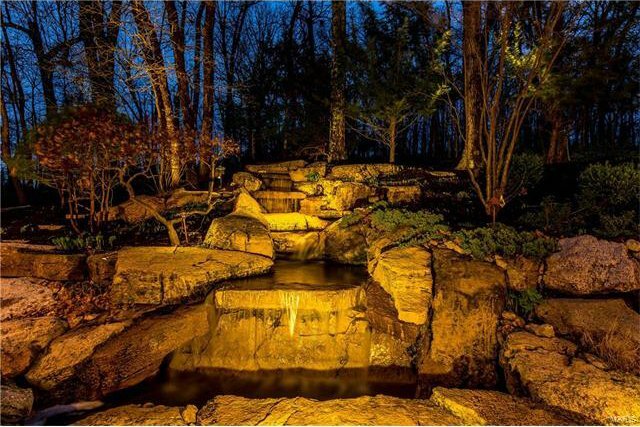 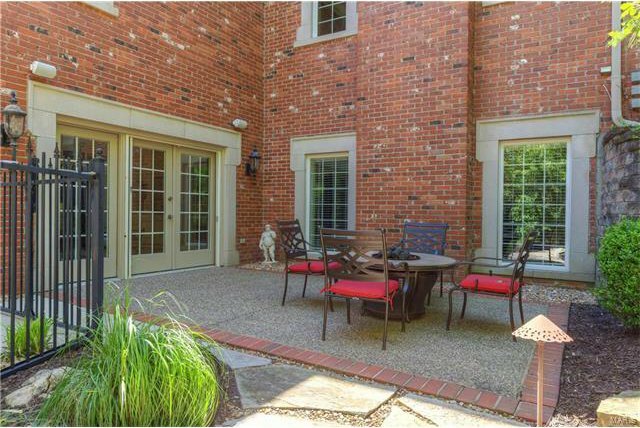 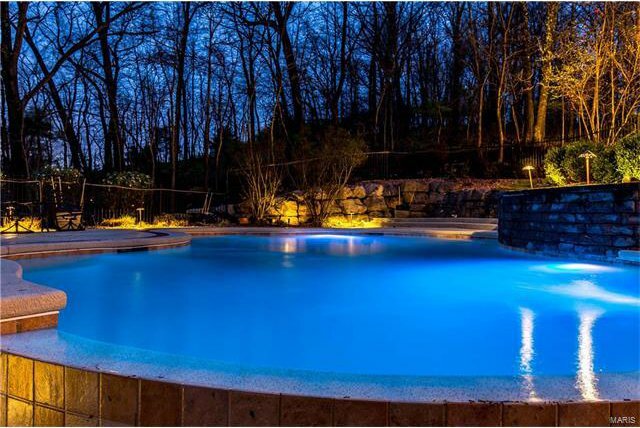 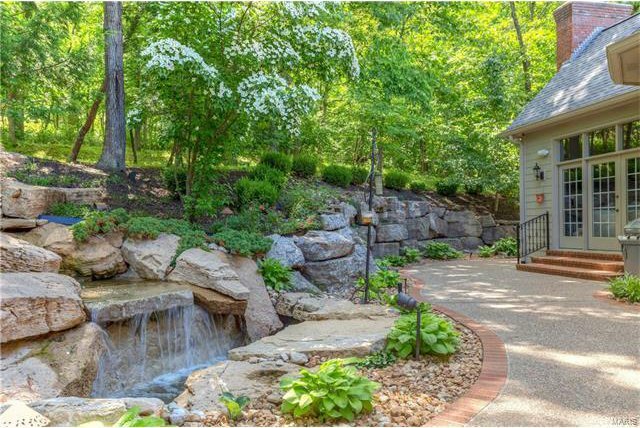 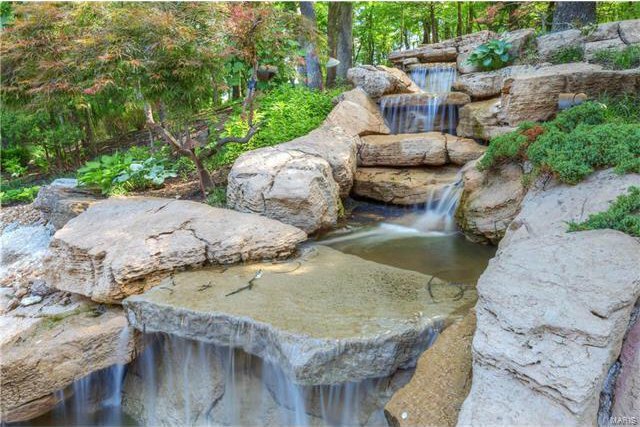 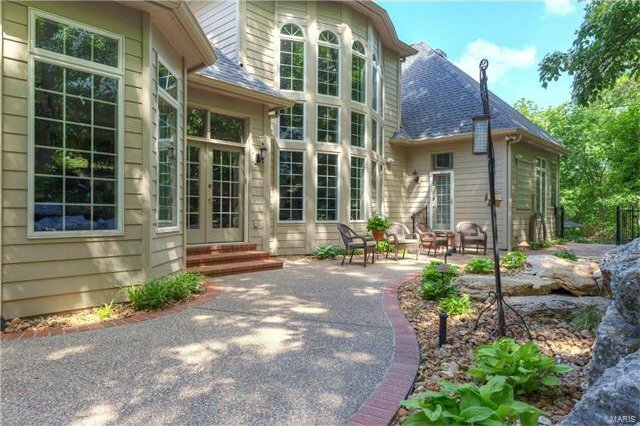 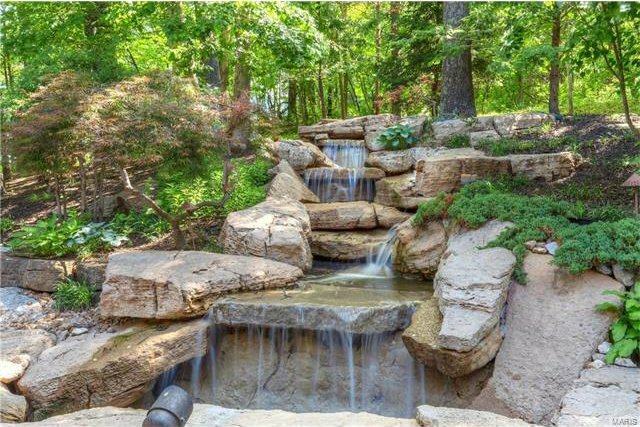 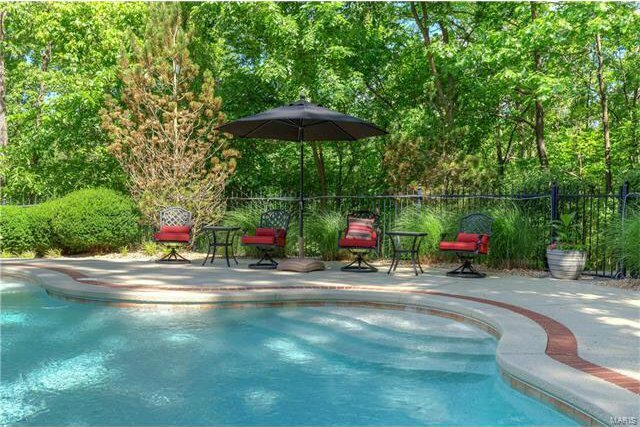 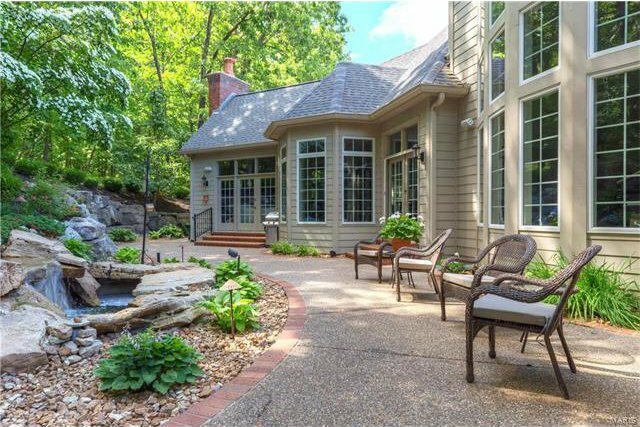 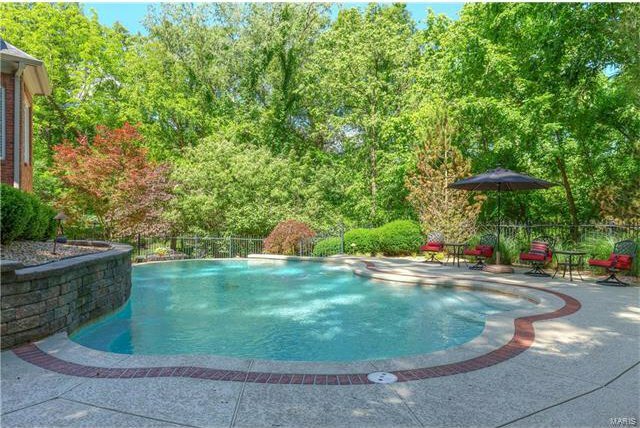 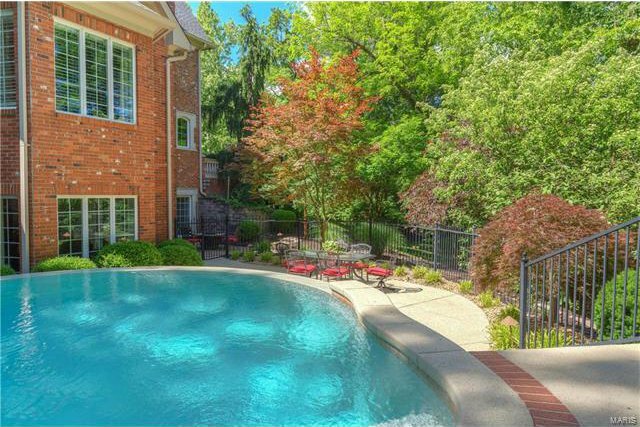 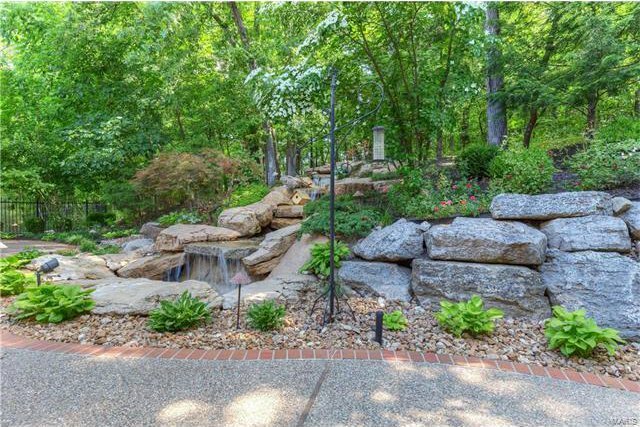 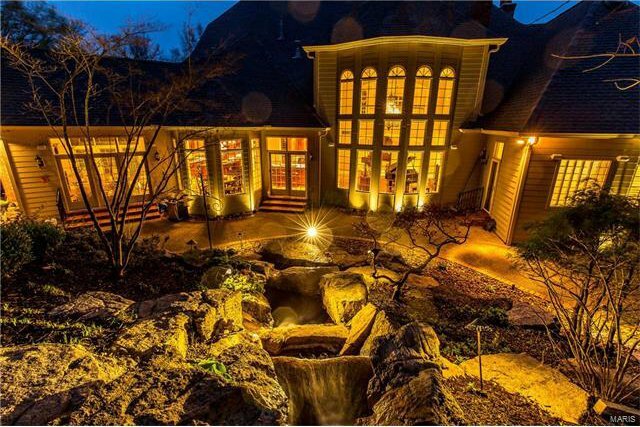 Professionally landscaped grounds include patio, infinity pool, rock garden with waterfall & 4-car garage. 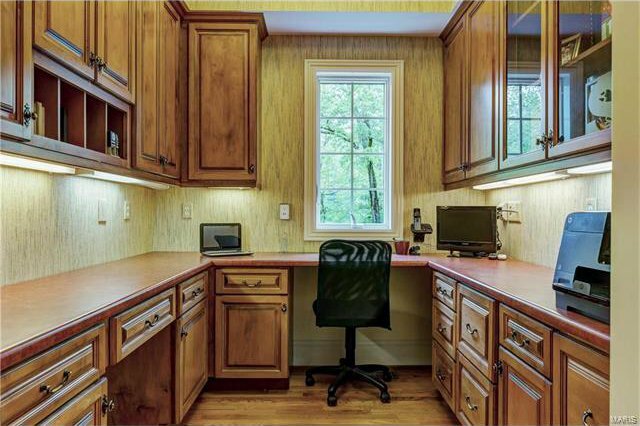 Listing courtesy of Coldwell Banker Gundaker-T & C. Selling Office: .